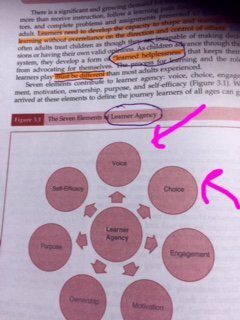 Chapters 3 and 8 were grouped together because the focus was on learner agency in both chapters. 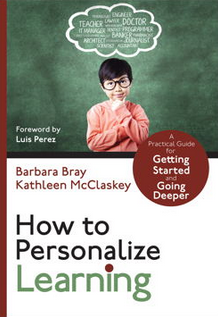 In personalized learning environments, learners understand their strengths and challenges and are able to deploy learning strategies to support their learning. 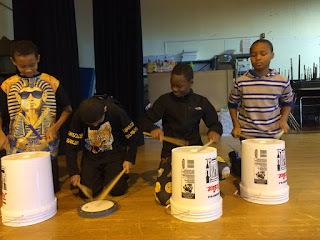 They are developing the skills to be self-directed learners who are able to monitor their progress and make connections with prior learning. 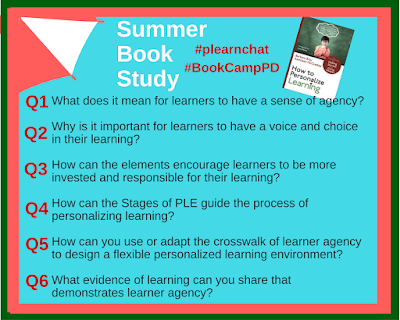 In reviewing both chapters, we wanted participants to use resources from the book and go deeper into learner agency. The big question below is from our book, How to Personalize Learning on p. 35. "How can you help learners develop agency to become self-regulated, expert learners? Some of the graphics and stories participants shared were right out of our book or from their school or district. 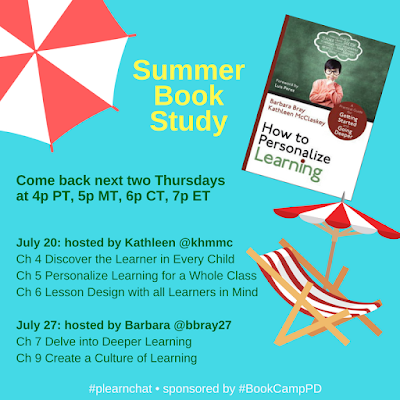 So we decided to share several tweets and examples from the chat along with the archive below. 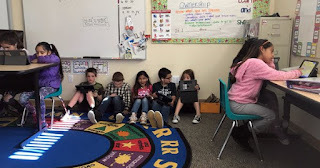 Jodi Moskowitz @JodiMos discussed "how learners must get to know themselves as learners to make good choices in learning. This will make them enjoy learning and make it be meaningful." Cathy Wiederick @cathylw2 answered a #whatif question with "learners and teachers as co-learners and co-designers. Design, innovate, empower! Fantastic!" And she added that evidence of learning is "when learners take it on themselves to care for projects out of hours, e.g. feed fish before class or construction lab on their own time." Jill Gasson @GassonJill replied with "it means helping learners go from being receivers of knowledge to creators and discoverers of knowledge." Then she added "Voice and choice increases motivation, connects to their interests and builds confidence." Benjamin Gaines, EdD @BGainesSummit invited us to watch: Handing over the Learning Keys from Vista Unified School District. We would like to thank Meredith Johnson @mjjohnson1216 and Teresa Gross @teresagross625 for hosting #BookCampPD and for encouraging authors including us to do a summer book study. 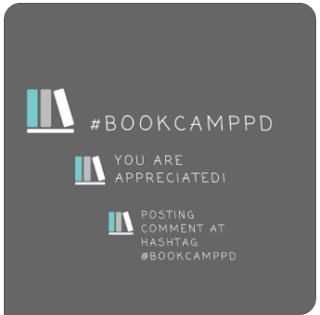 Just received the #BookCampPD badge. Feeling appreciated!! 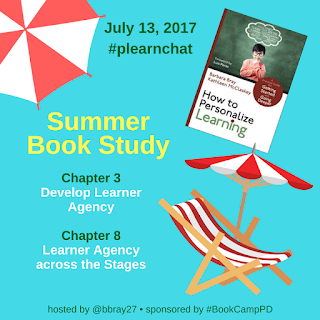 We archived the entire #plearnchat about Chapters 3 and 8 below for your convenience and as a resource.